Yes, Back to Frank Black has been working to bring you a very special family reunion for the holidays. 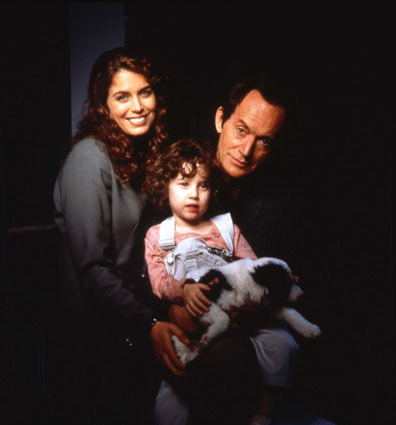 Back together for the first time in twelve years, Lance Henriksen, Megan Gallagher and Brittany Tiplady - Frank, Catherine and Jordan Black - are in conversation exclusively for the Millennium Group Sessions. So be sure to check back here on Christmas Day for a unique gift to all of you: a really special Black Family reunion. 0 Responses to "Dreaming of a Black Christmas"